Scooters, quads, mini dirt bikes and more.. The kids 49cc mini moto quad bikes are due to arrive in stock by the 3rd September and we cannot wait! Now available in black, blue, red, pink and a brand new choice of white. These highly popular mini quad bikes are already in high demand and its no surprise when you take a look at what they have to offer. 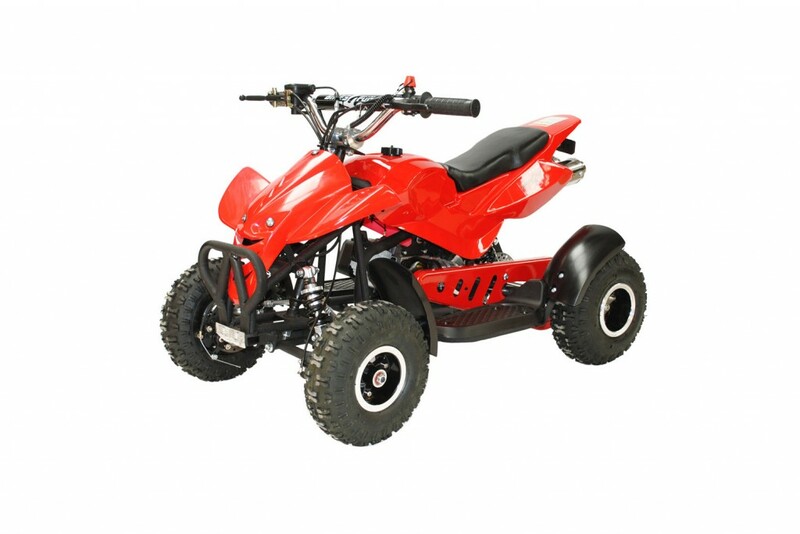 The Bikes4Fun 49cc mini moto quad bike comes with a 2 stroke air cooled engine, easy pull start, front and rear disc brakes, stylish bodywork, real rubber tyres and a kill switch with lanyard for safety. Not only this but our mini quads feature not a standard single exhaust but a stonking twin exhaust! 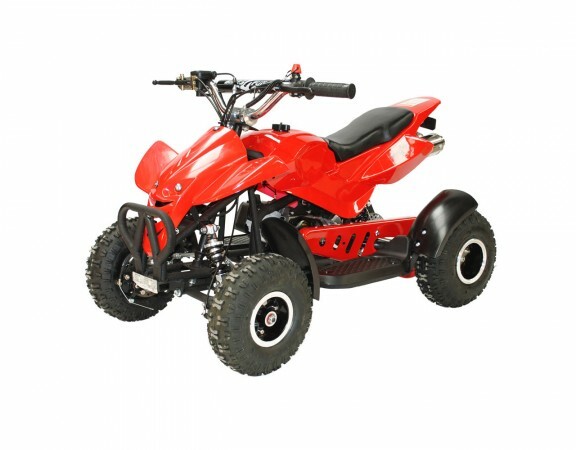 Small in size and price, this 49cc mini quad bike is the ultimate child’s bike. 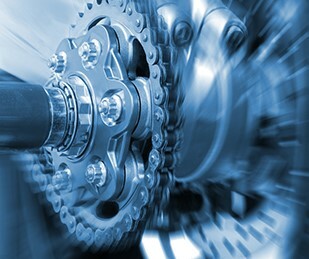 Suitable for off-road use like gravel paths, tracks (not MX), tarmac and smooth grassy areas.